The right pair of shoes can make the man, so browse through our selection of men’s shoes to help take your next step in style. Rack Room Shoes carries all the best brands you know and love at the best prices, so you can always find great deals on the shoes you love. Whether you’re looking for anything from casual street style footwear for running errands and relaxing on the weekends, to a classy pair of dress shoes for taking out that someone special, you’ll find it here at Rack Room Shoes. Build your wardrobe with shoes that will last you for years. We carry a wide selection of footwear styles and options for men, whether you need something for an everyday look or a specific occasion.  We offer hiking boots for rugged outdoor activities, versatile sneakers for casual days on the town, luxurious loafers, cushioned flip flops for lounging in warm weather, comfortable work shoes for the man who spends all day on his feet, and much more. 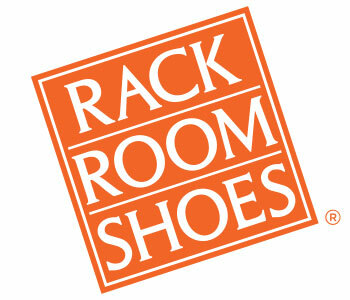 At Rack Room Shoes, we have men’s shoes for all personal styles, lifestyles, and budgets.